Curtis L. Sano has over 20 years of experience representing developers, lenders, property owners and corporate users in the area of real estate law. This representation has focused on real estate purchase and sales for office, residential, retail and hotel properties, debt and equity financing and associated entity structuring. Mr. Sano also has extensive experience in conventional and securitized loans, real estate transfer tax planning and CCRs and reciprocal easements. 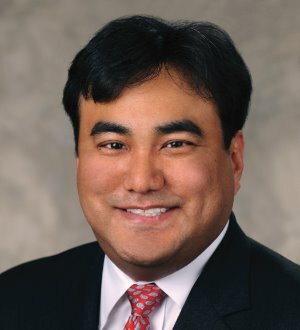 Prior to joining Holland & Knight, Mr. Sano practiced in Hawaii and California, and he maintains extensive contacts in those jurisdictions.